With the weather on the turn it’s the perfect time to be getting out the woolies. 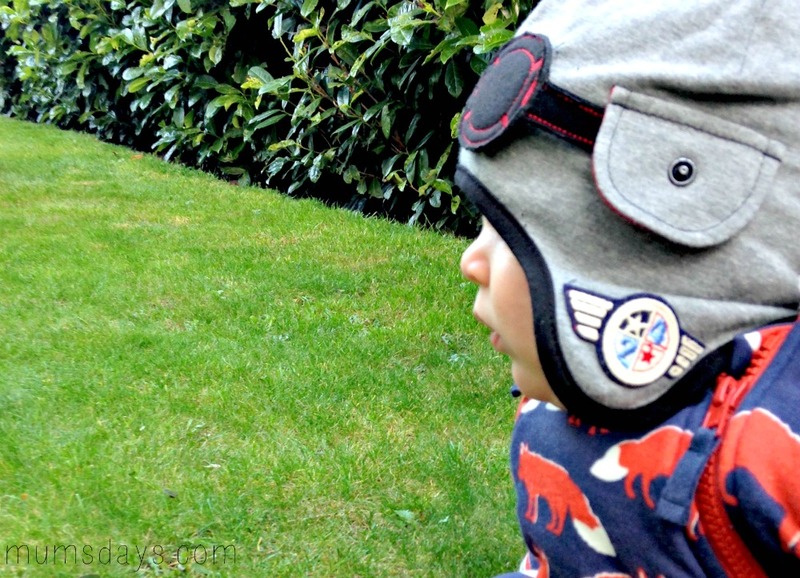 Mums’ Days Reviewer, Laura C, has been reviewing the My Little Duckling’s Willowdream Hat. We were sent a hat by ‘My Little Duckling’ to review and I cannot have been more delighted with it. 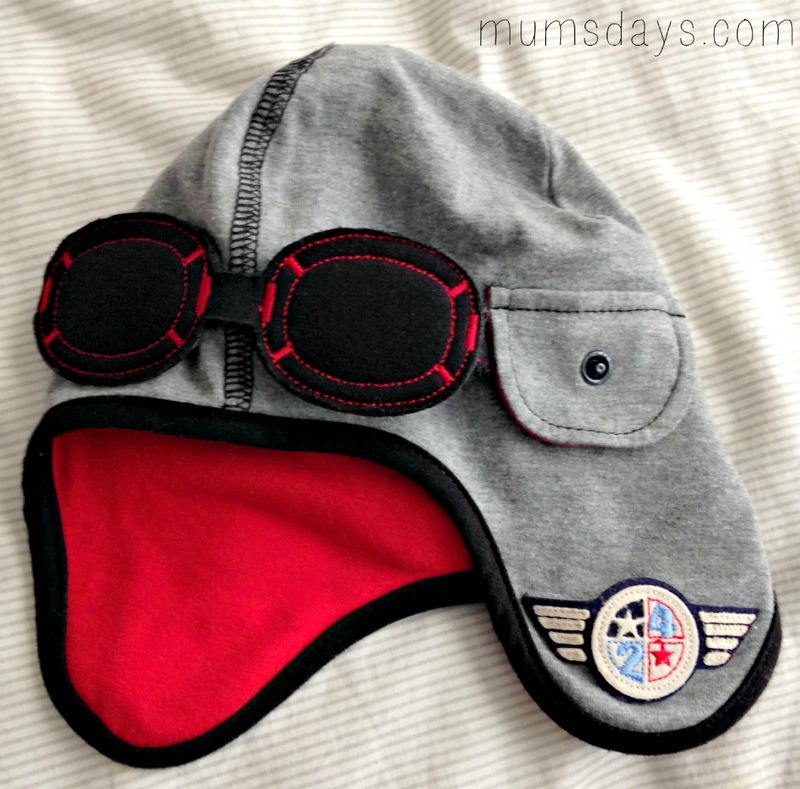 The most important thing to note is that this hat is beyond cool: it is basically a little ‘pilots’ hat complete with ear flaps, goggles and a mini flight badge. We have received numerous compliments when wearing it with many people wanting to know where to find them. It seems that all have agreed that it is very cute! The cotton is a nice thickness and has been perfect for the Autumnal weather we’ve been having in Edinburgh. 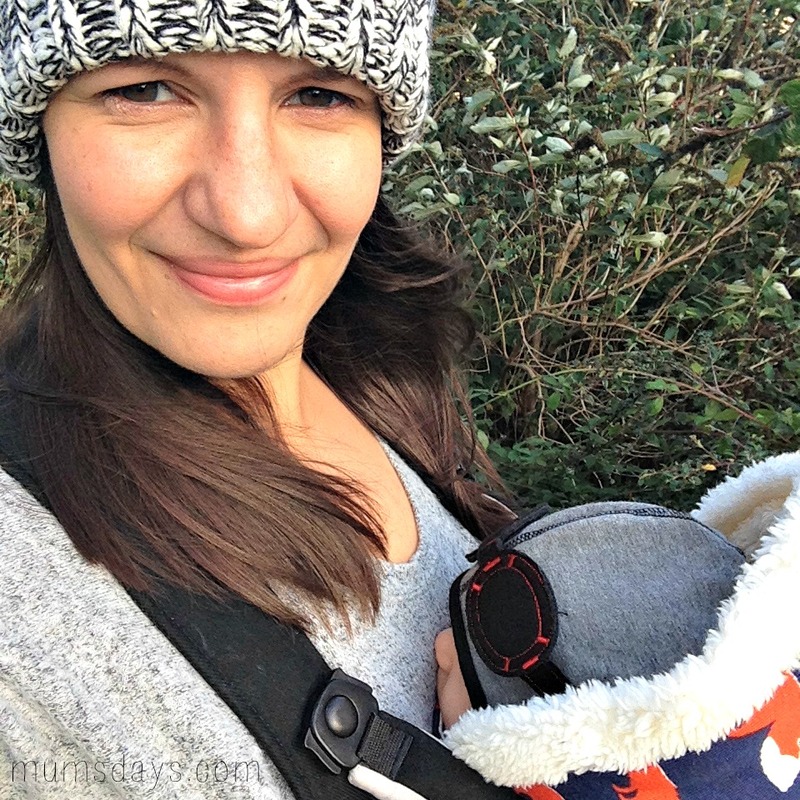 I look for a hat to work in two key places – the pram and the baby sling. 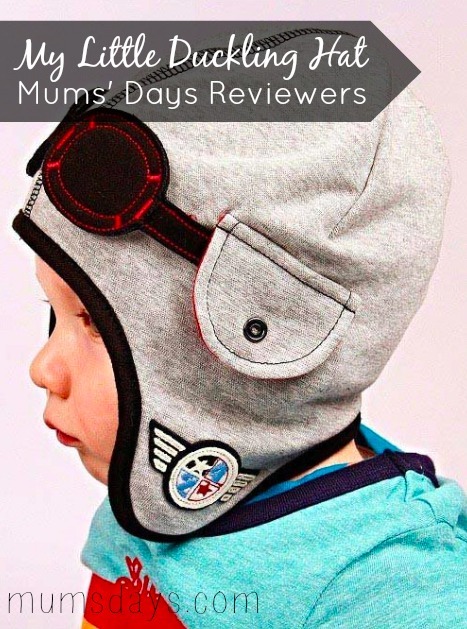 In his pram, my baby often rubs his head on the back of his seat so often hats have slipped down over his eyes – not so with this one! He has just turned three months old and whilst this was labelled for 6-12 months, it really is a good fit for Thomas (his head measures on the 75th percentile). It has kept his ears toasty and not been annoying to him – crucial for preventing an upset baby. In the sling, Thomas often turns his head to see out the side – again causing hats to slip. This really doesn’t seem to be a problem with this hat as there is not a large excess of material that slouches over or anything. I also get to be amused every time I look down and see these little goggles peering out – it’s made a few people chuckle to see when they’ve peered in. The only downside to the hat is that it does not come in a bigger range of sizes. My ten year-old is incredibly affronted that I did not get one to fit him – he currently is really into skateboarding and apparently this would be the perfect thing for the skate park. All I could offer is that his brother could always lend him some street cred! I would be slightly concerned that an older child may pull the goggles off because they are only stitched on in a few places. Whilst this means they sit nicely on the head, I’d be a bit concerned that it would come lose over time. Obviously not a problem for a wee one of Thomas’ age who can just continue to be cute. 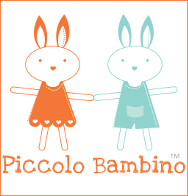 The packaging was really sweet with the ethos of ‘my little duckling’ really coming through – they count all children as little ducklings! I would absolutely consider getting a thicker winter version when he is bigger but for now, the cotton version is exactly what we need. What do you think of the My Little Duckling Hat? Do you have one of their hats? We’d love to hear what you think! 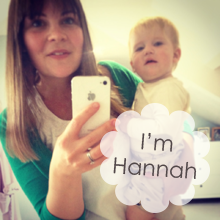 Join in the conversation on the Mums’ Days Facebook Page or tweet @mumsdays and @ediwithkids with your thoughts!